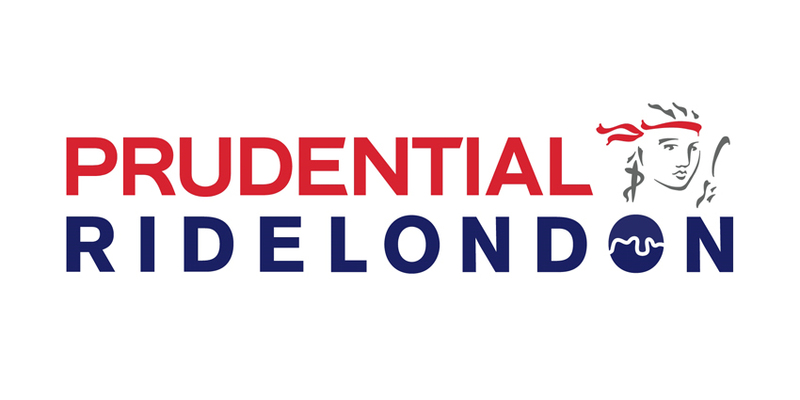 With a rich heritage of developing groundbreaking tyre technologies for cars, vans, trucks and bikes, we make a perfect partner to Prudential RideLondon 2018. Over the last 140 years we've developed safe solutions for everyday road conditions - our award-winning car tyres offer maximum braking performance in sun, rain and snow. As well as developing car tyres, we are a leading developer of bicycle tyres in Europe. Innovation underlines the technological competence of our factory in Germany. The margin between success and failure in professional road racing is forever decreasing. The slightest advantages are sought by all teams, but sometimes a standard is created that cannot be ignored. Continental tyres, handmade in Germany, are one of the few standards that exists amongst the professional riders inner circle. In the wet, which tyre do they all agree on? With rider comments such as, "I just follow a rider on Continental tyres as I know they won't slip..", our workmanship is admired at the top level. In 2016, 11 of the 18 World Tour teams, the top level of professional men's cycling were using tyres from Continental. For cars, one in every three cars made in Europe will come fitted with Continental tyres. So, for the Prudential RideLondon-Surrey Classic, whether sprinting for the Continental Tyres Sprint Challenge or climbing to be the Continental Tyres King of the Mountain, riders using Continental Tyres feel they have an advantage over the competition, especially if it rains!